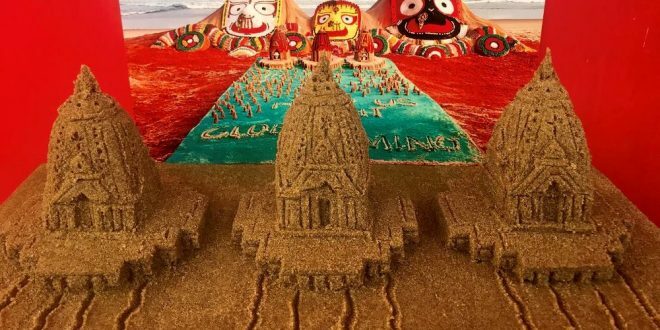 Puri: On the occasion of Rath Yatra, renowned sand artist Sudarsan Pattnaik has created world’s smallest sand chariots of measuring 3.5 inches high and 2.9 inches wide. 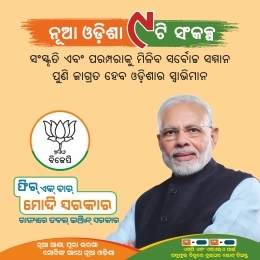 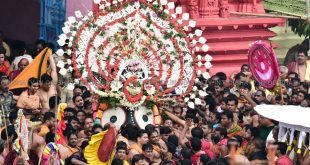 He has created three sand chariots -Lord Jagannath’s Nandighosa, Lord Balabhadra’s Taladhwaja and Devi Subhadra’s Debadalan. 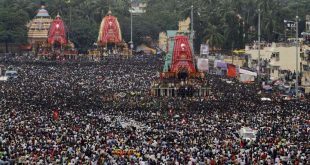 He dedicated these sand chariots to the 16th-century legend Balaram Das, a devotee of Lord Jagannath and the author of Dandi Ramayan. 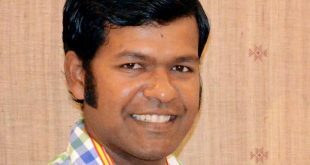 “I will appeal to Limca book of records to place my sand sculpture of smallest chariots in their book,” said Sudarsan.